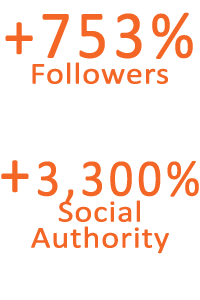 Oregon State University (OSU) Admissions needed to increase their social following and engagement on Twitter in order to drive applications for the upcoming class and beyond. 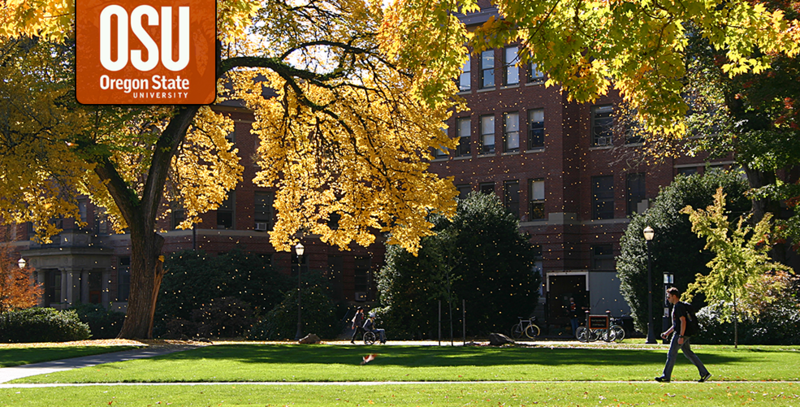 It was also important for Admissions to create a unique presence outside that of the main Oregon State University account. Anvil audited the OSU Admissions social profiles and created a plan to increase Twitter presence. Over a 3 month campaign, Anvil provided an ongoing posting strategy as well as utilized paid strategies on Twitter including promoted tweets and promotion of the OSU Admissions account.